Spring is here and we could not be more excited about our upcoming events! Last month, we featured a panel of social media experts at The Roost | Hensville in downtown Toledo. Our next Lunch & Learn will be at the same location on Wednesday, April 17th from 11:30 a.m. - 1:00 p.m. 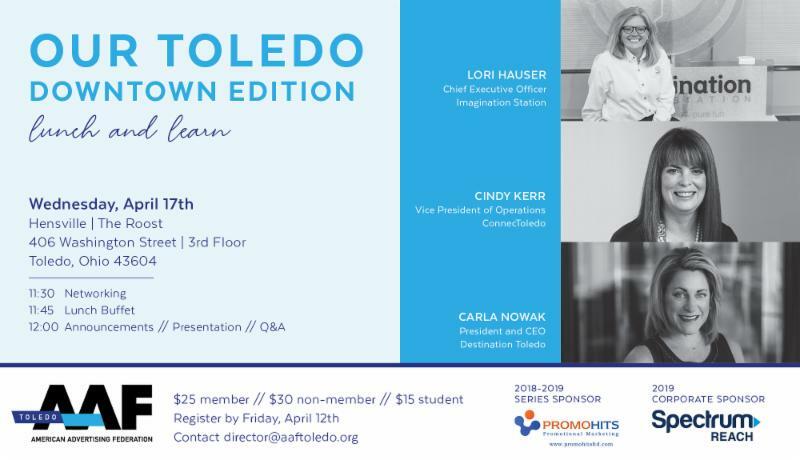 This month we are featuring three presenters who will be speaking on the topic of Our Toledo: Downtown Edition. Invite a friend and register by April 12! 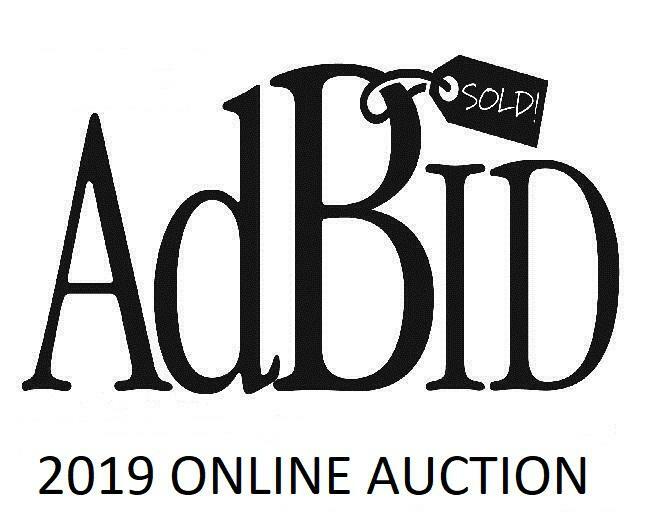 If you enjoy our events, please consider signing up and bidding at our annual online auction, AdBID . This fundraiser features various products and services that help support AAF Toledo's general operating fund including educational programming and social events. From media packages to gift baskets, a wide variety of items will be available for bidding until 5:00 p.m. on Monday, April 15. Please consider supporting this effort by sharing the auction information with your friends and colleagues. Don’t wait too long to sign up as these great items will go fast! Thank you for your continued support of AAF Toledo. 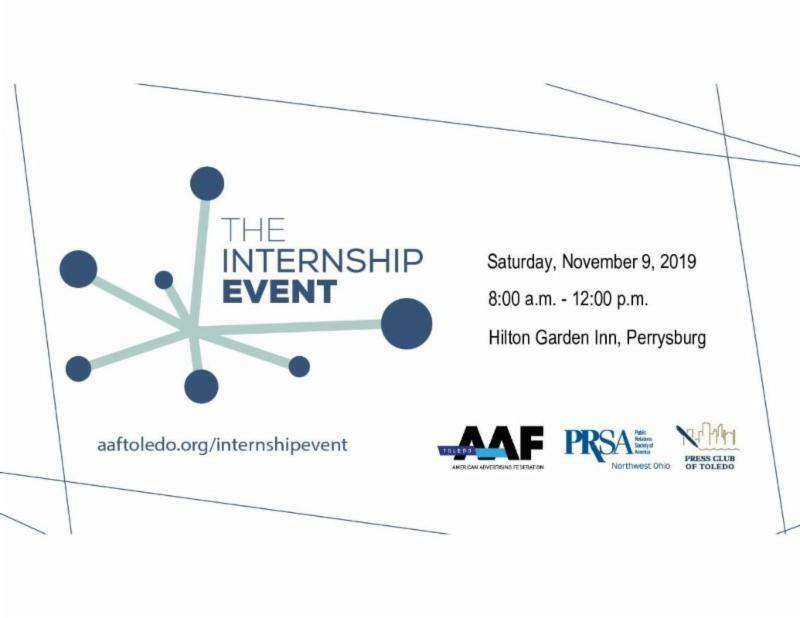 Keep up with all that is happening by following us on Facebook , Instagram , LinkedIn , and Twitter , or by visiting www.aaftoledo.org for current event and program information! If you would like to become more involved within the club, we have several committees that could use your help! We would love to have your input, and you do not need to be on the Board of Governors in order to participate. To find out more about becoming involved on one of our committees, please reach out to Patty Schoepf by clicking HERE . 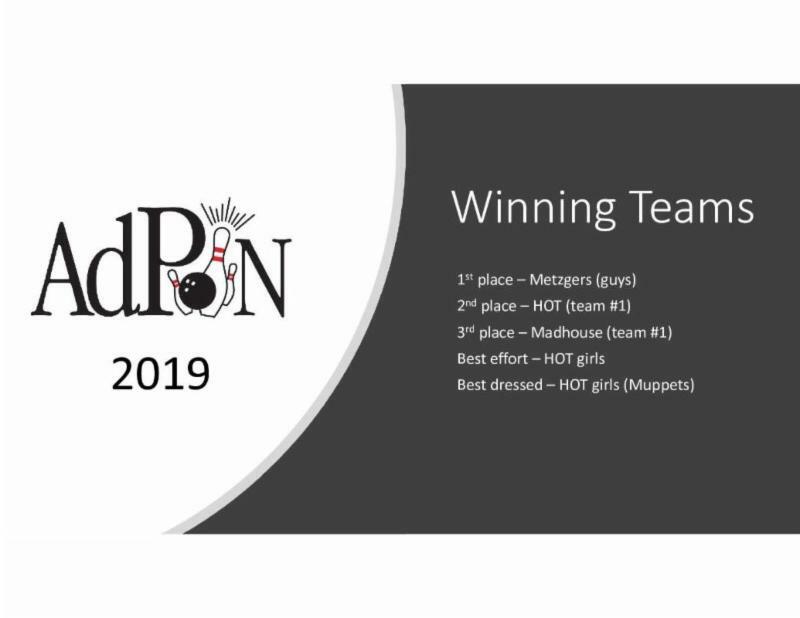 Thanks to everyone that participated in AdPIN 2019 on March 29 at Rossford Lanes. Another successful AAF Toledo event! 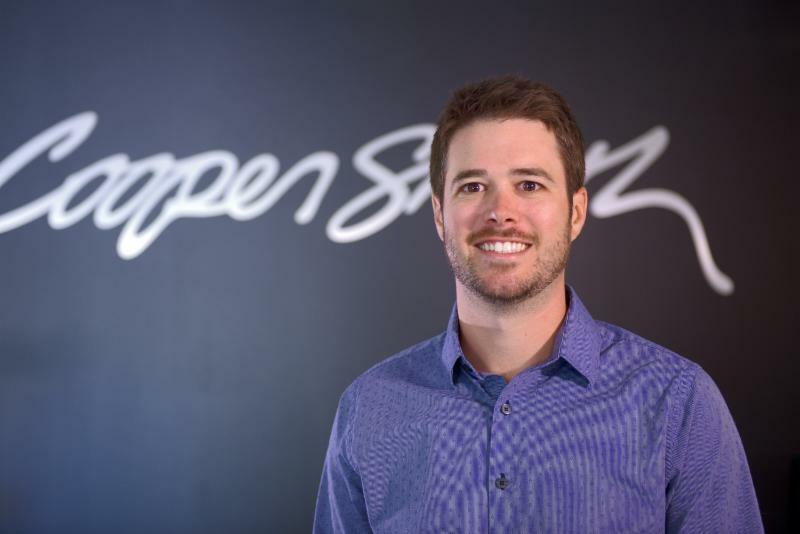 The 2019-2020 membership year begins on July 1 and we need you! Some of our board members will be completing their term and we need energetic, productive people to fill those positions. This fundraiser benefits the club’s general operating fund which in turn supports educational programming and social events. 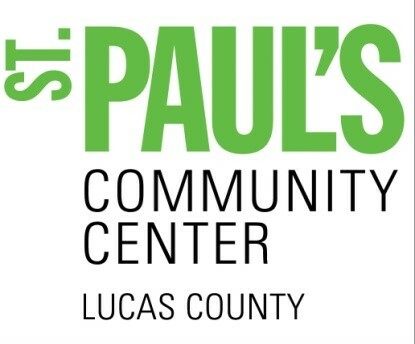 A portion of the proceeds will benefit our non-profit partner, St. Paul's Community Center. This is our biggest fundraiser of the year. Make Giving A Part Of Buying! PromoHits has committed to donating 5% of its total product sales from January-June 2019 to four local charities! You can be part of this simply by purchasing your promotional products and telling us which of the 4 designated charities you'd like to support. To learn more or to place an order and choose which charity you'd like to support, call 419-358-0700 or email melinda@promohitsltd.com . Follow us on Facebook to learn more about these charities and our involvement through PromoCares! 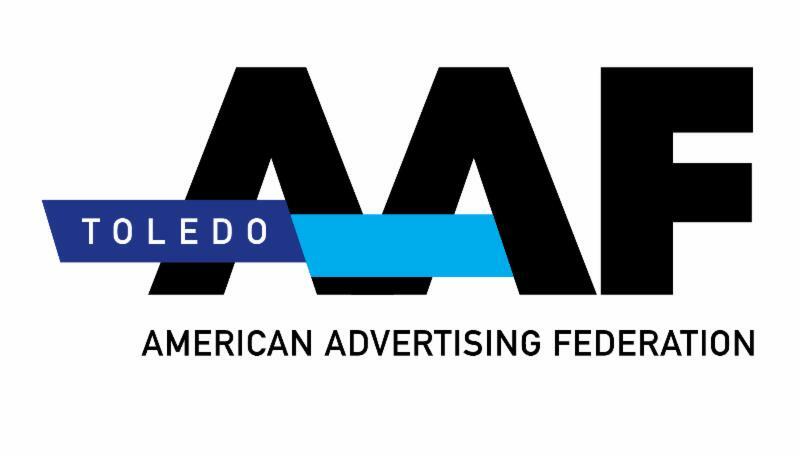 AAF Toledo's job board will put your job posting in front of the most robust network of marketing and advertising talent in the Toledo Area.